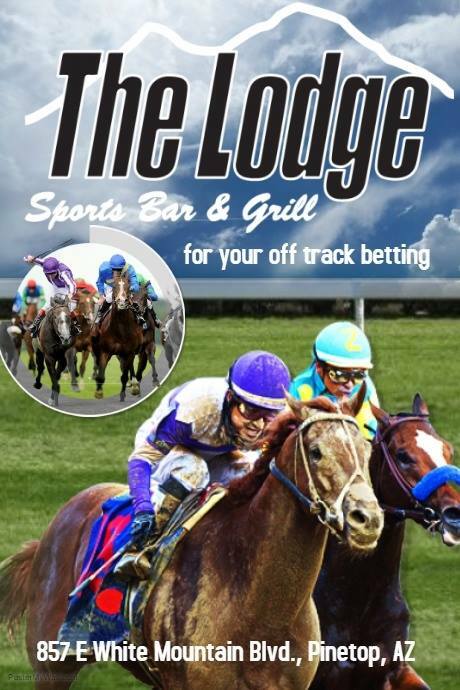 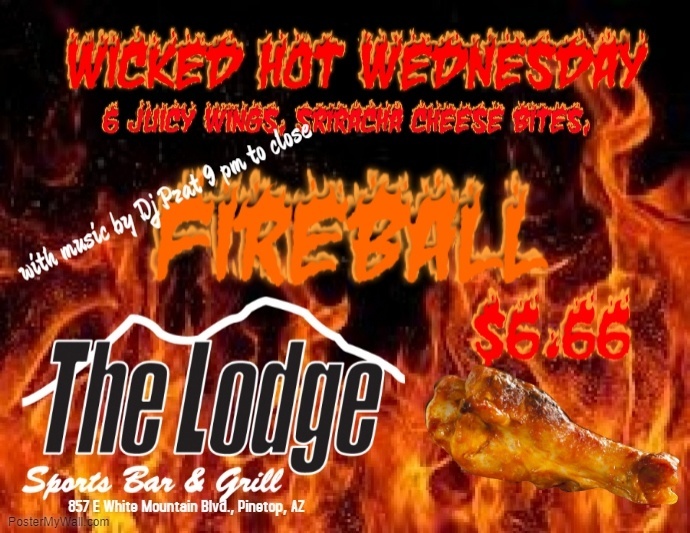 At The Lodge Sports Bar & Grill you will find more than cold drinks and great service. 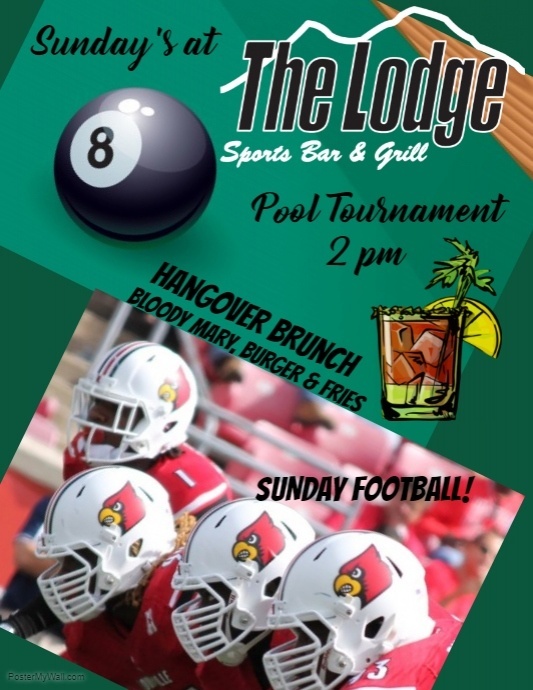 We also offer plenty of fun things to do with family and friends while hanging out at your neighborhood bar and grill! 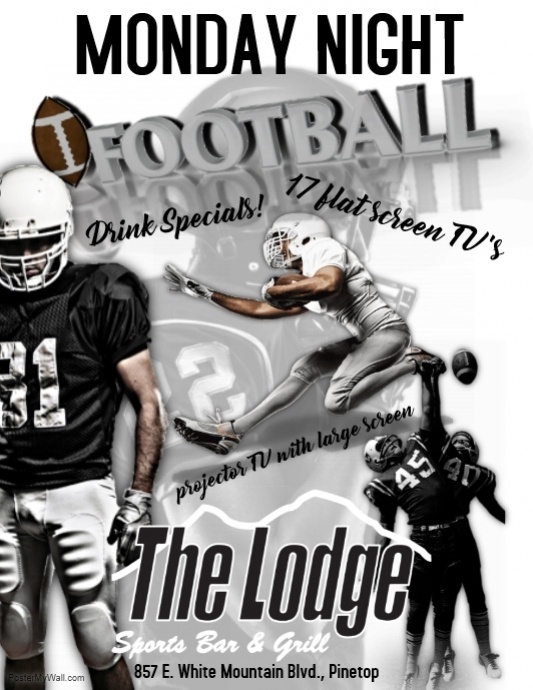 Catch the big game on one of our Flat Screen TVs or our large projector screen, or start a game of your own – billiards and darts or enjoy one of our weekly activities below. 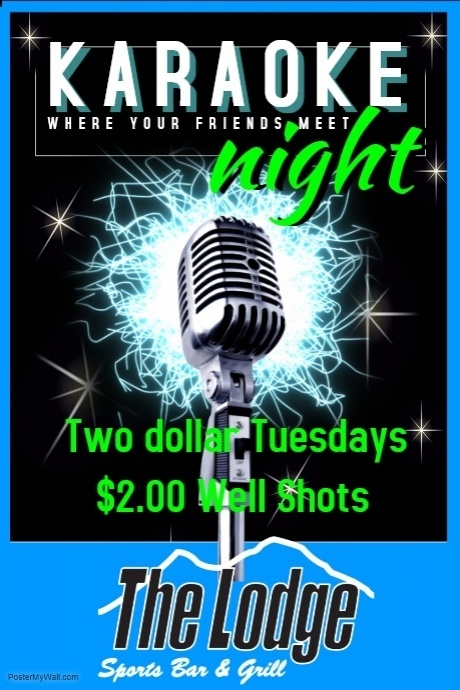 Tipsy Tuesday's - Well Shots and drinks $2.00 - You can also choose from a variety of tasty items from our menu!